The CMRG is renowned for its excellent training and skills development, and our alumni occupy top jobs in several sectors spanning the globe. Megan completed her MSc (with distinction) under the supervision of Prof Essop and was a part of the CMRG from 2012 to 2013. She then moved to the UK and worked as a Project Manager at Synexa Life Sciences. Presently, she is studying at the Imperial College, London, UK. Rudo is a Biology teaching fellow at Nazarbay University in Kazakhstan. She started her journey with CMRG in 2010 and was awarded a PhD in 2012. She then continued working as a postdoctoral fellow under the supervision of Prof Essop and later moved to Kazakhstan. 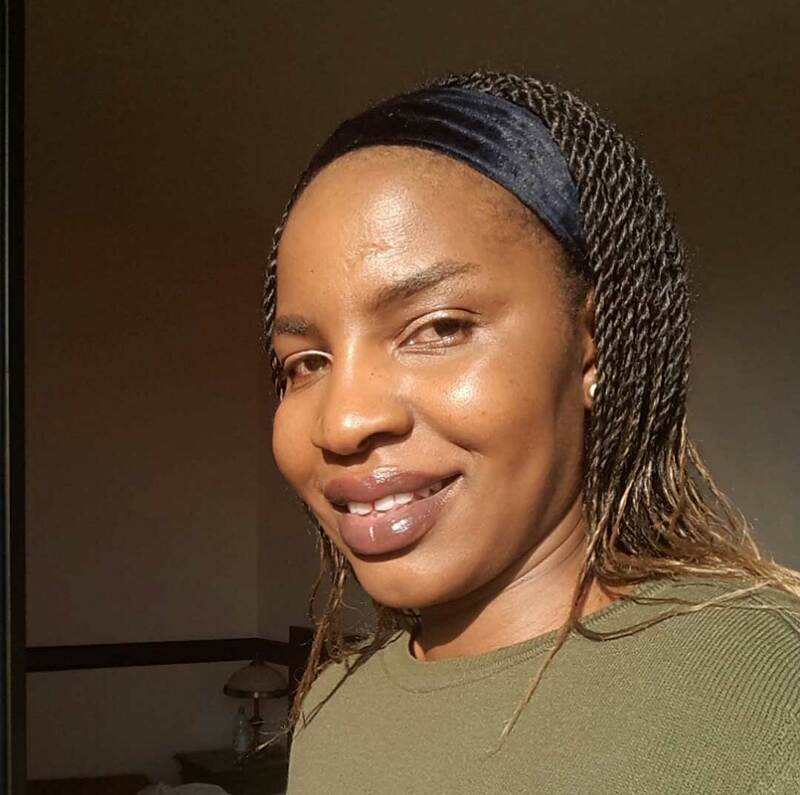 Rudo believes that the time she spent working with the CMRG group was certainly an enriching experience for her. 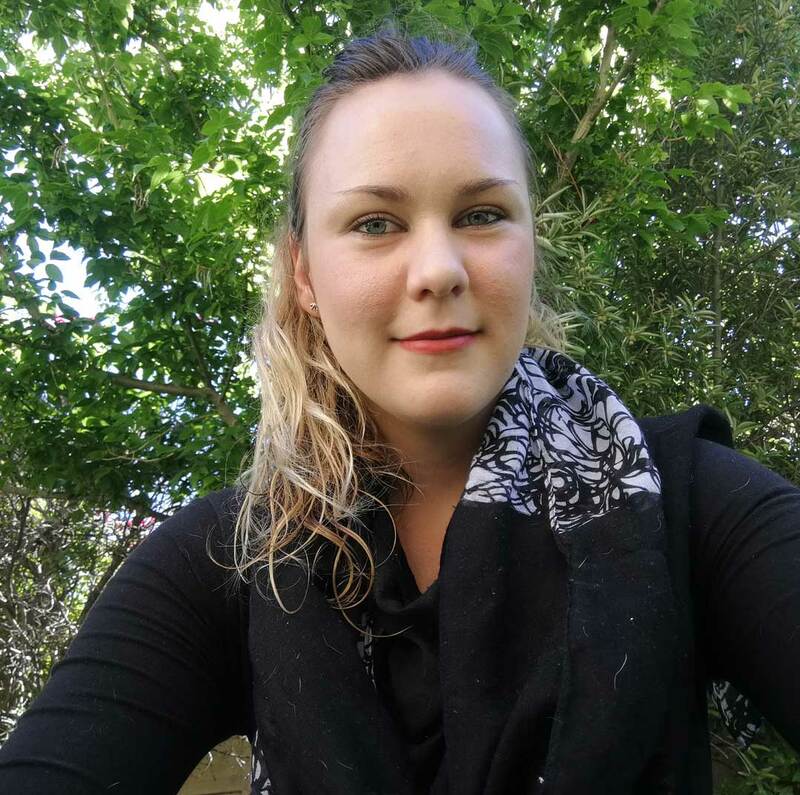 Now working in the Computational Biology Division at University of Cape Town, Kirsty completed her Honors and MSc degree (distinction) at Stellenbosch University and was a part of CMRG. 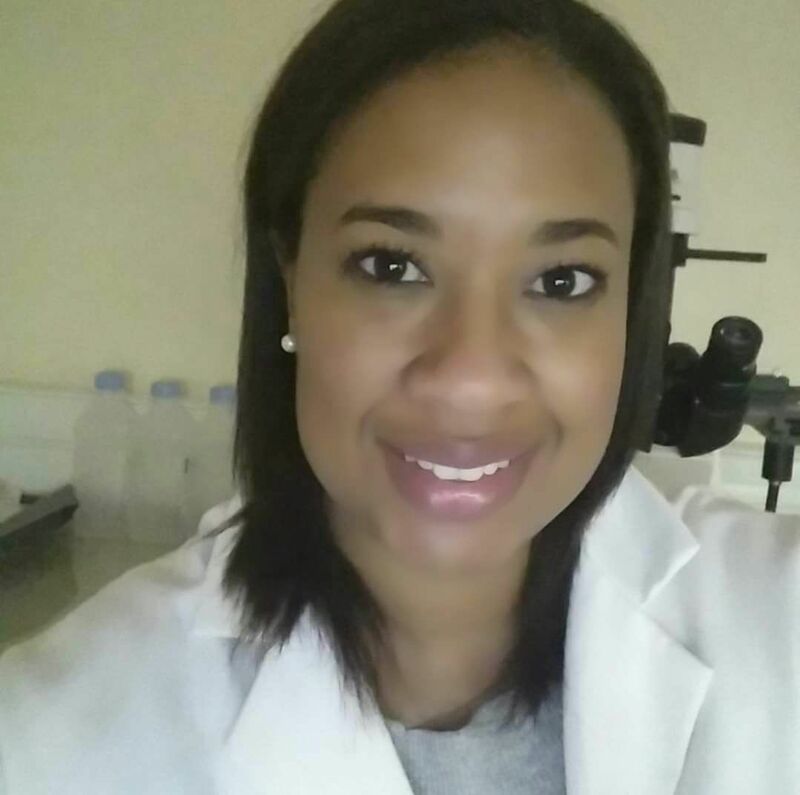 She is currently doing her PhD at the University of Cape Town where her research centers around the human microbiome and its relation to factors that influence health and disease susceptibility in the genital track. 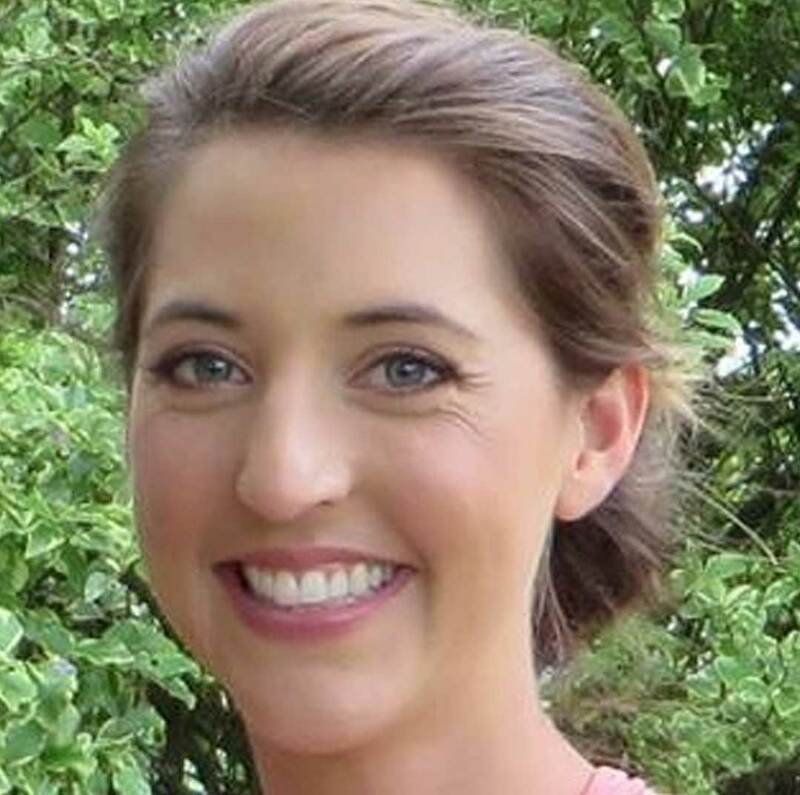 Presently working in Zanzibar at Synexa Life Sciences Laboratory, Clare completed her MSc with distinction and was a part of the CMRG in 2011-12. According to her, the CMRG prepared her in every way to be a compatible employee for her job. Danzil has been a member of the CMRG for almost a decade! He completed his honors and registered for an MSc degree. 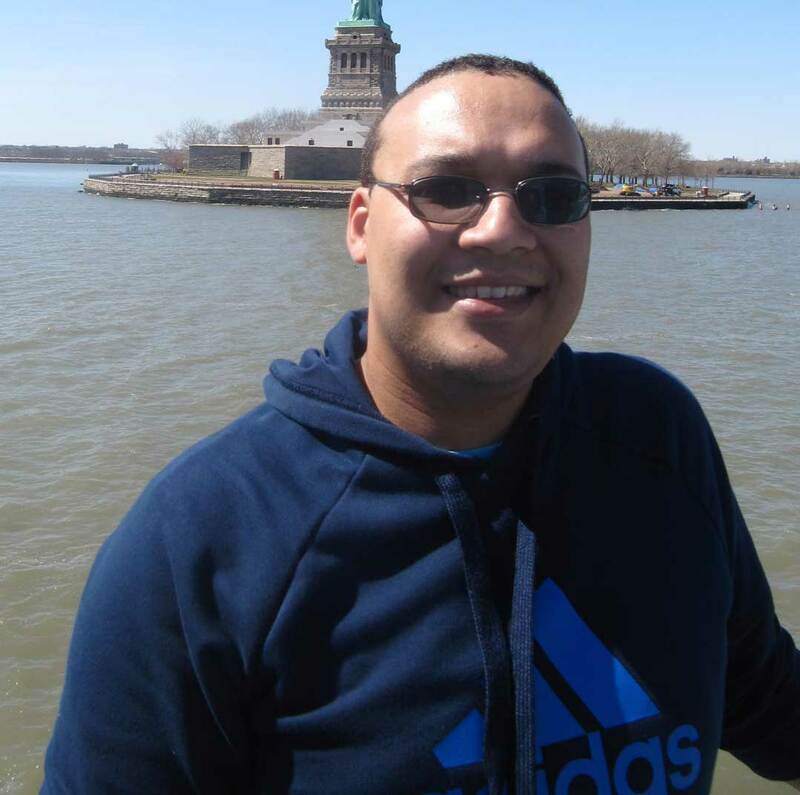 After upgrading, he was awarded a PhD in 2013 and continued as a postdoctoral researcher at Stellenbosch University under the supervision of Prof Essop. For him, CMRG is the right place to work because, it offers you an opportunity to grow as an individual scientist and gives you freedom to experiment on your ideas in your way. He has recently taken up a full-time position as Technical Officer in the Department of Physiological Sciences (January 2018). 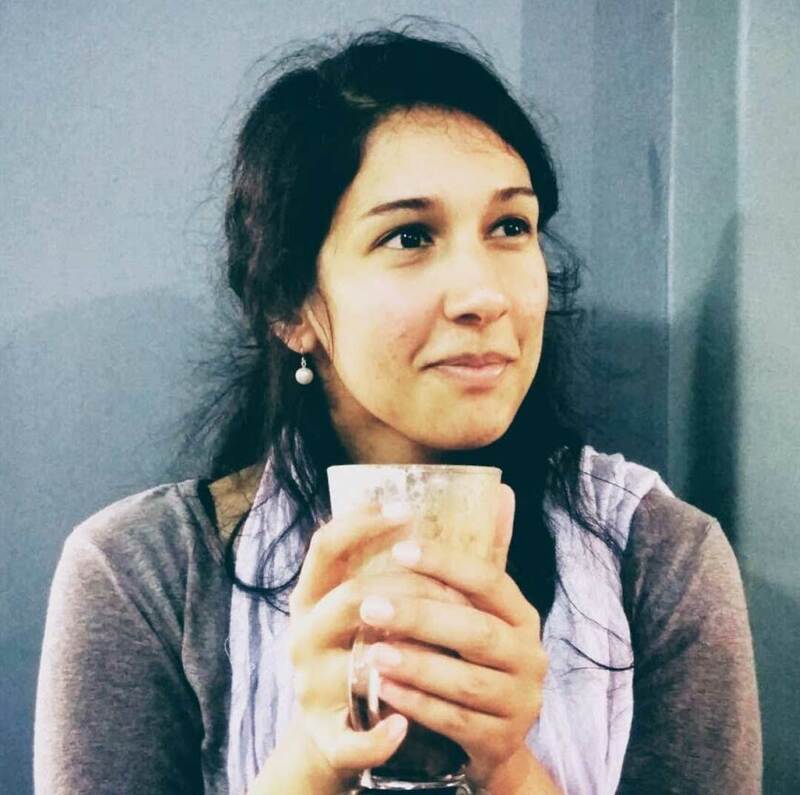 After completing an MSc degree at the University of the Western Cape, Charlene joined the CMRG at Stellenbosch University and completed her PhD in 2016. Sulandy completed her Honors and Masters at the Department of Physiological Sciences, Stellenbosch University and was a part of the CMRG. She is currently busy completing a medical degree. She believes that CMRG helped her develop a different perspective to deal with her career. 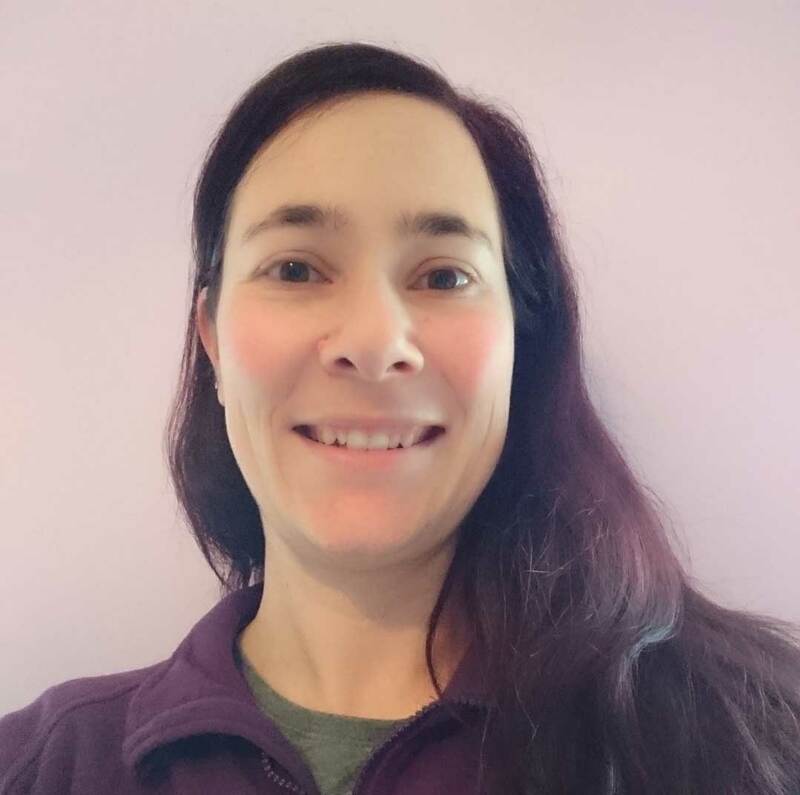 Kathleen started her MSc degree with the CMRG and then upgraded to a PhD that was completed in 2013. She thereafter moved to Scotland to continue her research as a postdoctoral fellow. 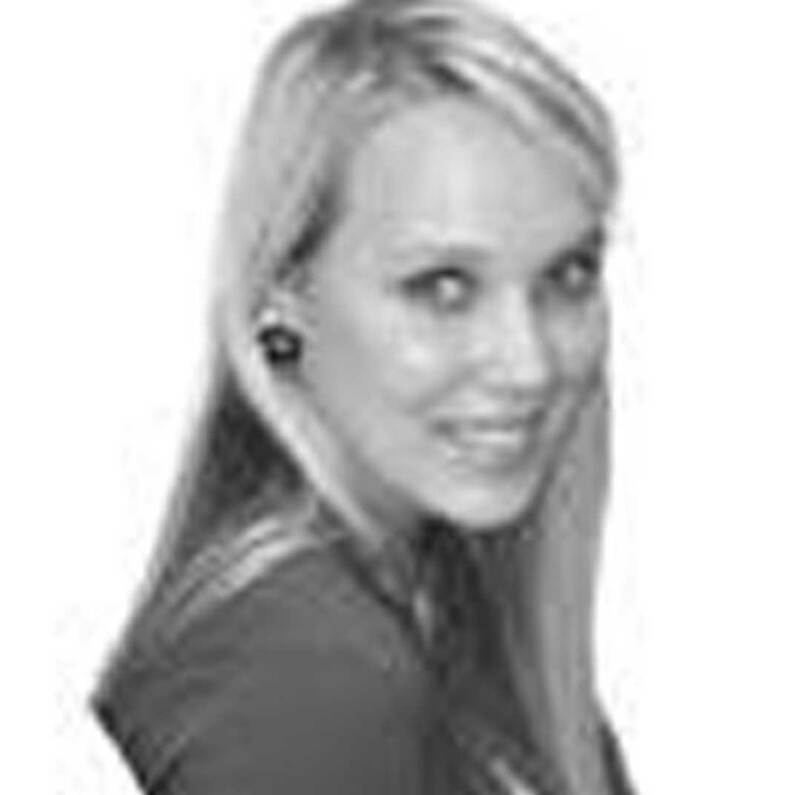 Presently, she is working as a Clinical Trial Manager at Q-Squared Solutions, Livingston, Scotland. She attributes her achievement to the skills that she acquired as a CMRG member and under the able guidance of Prof. Essop.